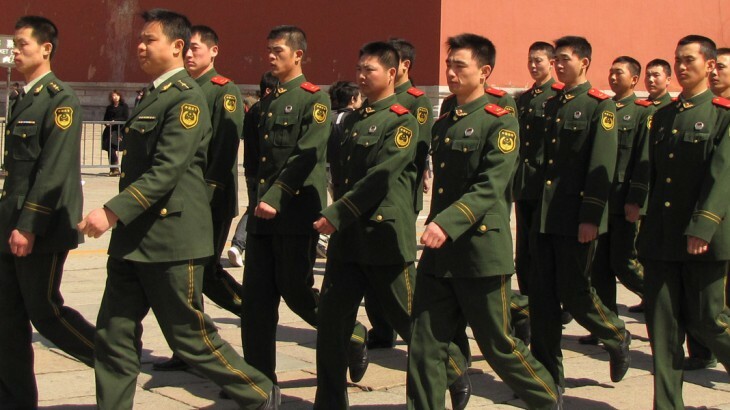 China looks set to mark the 70th anniversary of the end of World War Two with a special military parade this September. Communist Party leader Xi Jinping has ordered the huge display to pay homage to the landmark event and is reported to be inviting top world leaders to the display. The parade is reported to be the first of its kind to take place in China since Jinping came into power in 2012 and is sure to be of interest to those booking China holidays later this year. While there is some debate over the reasoning behind the party leader’s decision to order such a display, Prof Mitter, the author of Forgotten Ally: China’s World War Two, has said in this article, that it may be a way of showing Chinese citizens the direction Jinping is hoping to move in. Mitter said, “Trying to forge a new sense of Chinese identity is absolutely core to what he wants to do”. The display is sure to secure the interest of visitors on escorted tours of China in September as it is the first of its kind since 2009, where Beijing celebrated 60 years of Communist Party rule, as depicted in the below video. Beijing’s foreign ministry spokesman, Hua Chunying, said of the parade that it would “help remind all kind-hearted people of the aspiration and pursuit for peace, make them work together to prevent a repetition of this historical tragedy and safeguard the outcomes of World War Two in pursuit of a more beautiful future of all human beings”. While full details of the parade are yet to be announced it is thought to be taking place in early September and President of Russia Vladimir Putin is reported to be planning to attend. China china news, history. permalink.